Image of the black hole in the center of the galaxy M87. 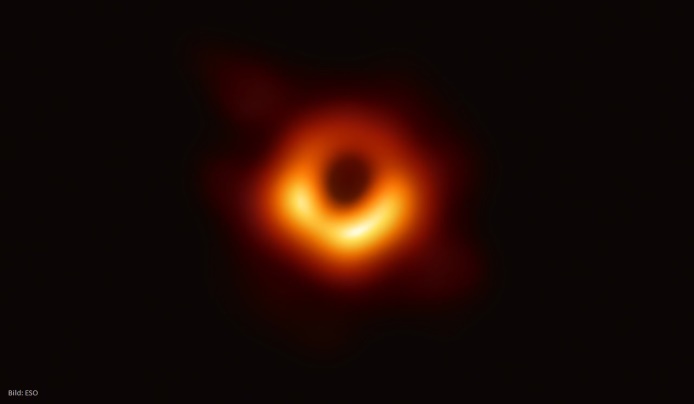 Astronomers of the Event Horizon Telescope (EHT) have succeeded for the very first time in producing a direct image of a black hole. In recent years, a worldwide network of powerful, ground-based radio telescopes has been set up at extremely high cost - PI's technology is part of this success story! A total of eight observatories in Hawaii, Arizona, Mexico, Chile, Antarctica, and in the Spanish Sierra Nevada provided data for the images. Based on Very Long Baseline Interferometry (VLBI), the telescopes were interconnected to form a giant virtual telescope. The raw data was then processed and assembled into one single image. Hexapods from PI are used in the Atacama Large Millimeter/Submillimeter Array (ALMA) and in the Atacama Pathfinder Experiment (APEX) on the Chilean plateau. Extreme weather conditions prevail there, with temperature differences of up to 50 °C, strong winds, dust, rain, snow and low air pressure due to the altitude of over 5,000 m. Especially for this application, PI developed and manufactured hexapods with highly rigid joints. 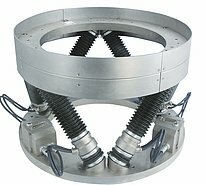 These hexapods enable exact positioning of the subreflectors to the large main reflectors of the radio telescopes and compensate external factors on the mechanics for an optimum beam path. 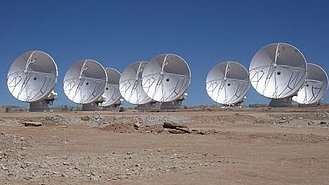 According to Xavier Barcons, the ESO Director General, ALMA is EHT's most sensitive system and its 66 high-precision antennas were crucial to EHT's success. PI was able to demonstrate its reliability in production, commissioning, and solution operation for this prestigious project. 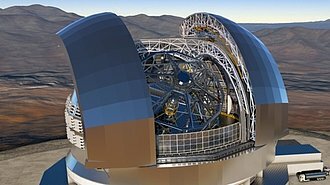 PI will also play a decisive role in future projects in astronomy such as the European Extremely Large Telescope (ELT) of the ESO, which is scheduled to go into operation in 2024. The main mirror of the ELT will consist of 798 individual mirror segments, each 1.40 meters in diameter. These mirror segments will be precisely aligned to each other by three drives each in order to compensate for deviations from the optimum beam path and therefore avoid imaging errors.